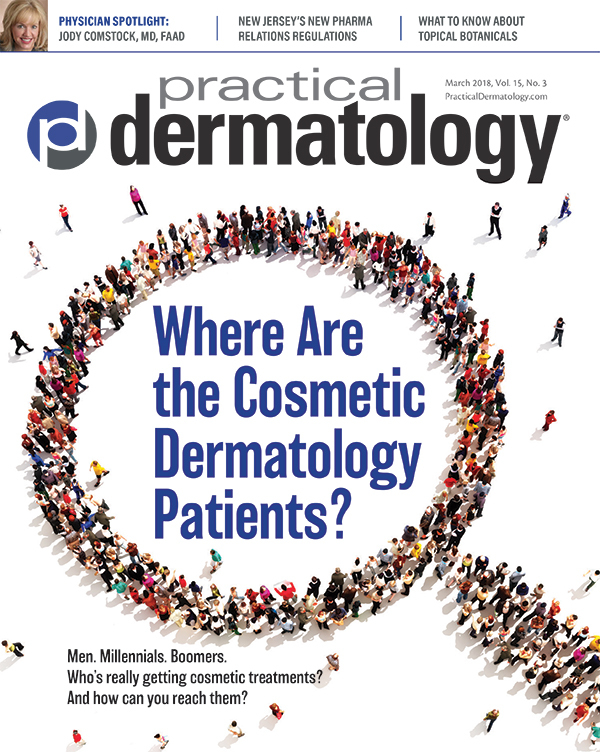 Where Are the Cosmetic Dermatology Patients? Maintaining the highest possible level of professionalism can help new and seasoned managers navigate challenges and position themselves to take advantage of additional opportunities. As New Jersey Goes, So Goes the Nation? New Jersey's doctor gift ban may be the tip of the iceberg. To make the most of search marketing, you need locally targeted search engine optimization (SEO). 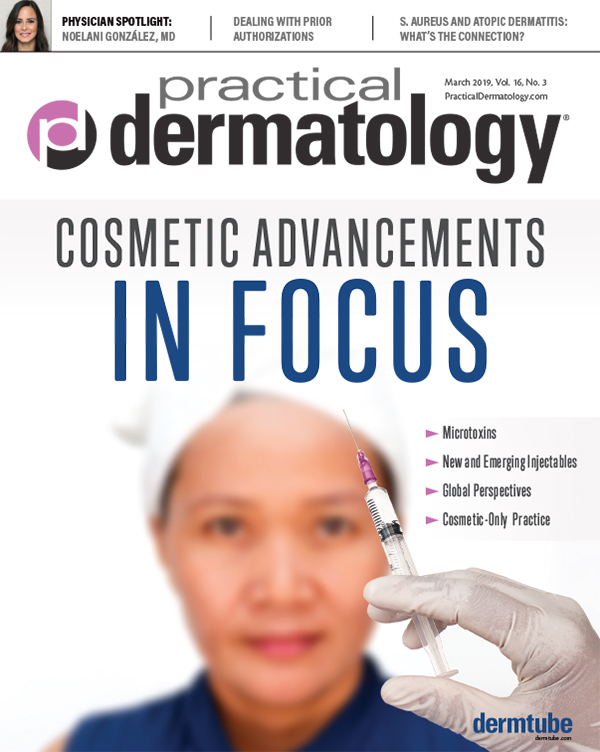 Currents: Where Are the Cosmetic Dermatology Patients? Get ready to snap and gram, and prepare to build a lifelong relationship. How to use micro-targeted digital marketing to grow your practice. Patients who have clear expectations and understand their role in their care and treatment are more engaged, more compliant, and are more likely to have better outcomes. It helps to get it in writing. Among the options for wound management is hypochlorous acid, a broad-action antimicrobial and anti-inflammatory agent. Insights on the future of cosmetic care from DermTube.com. Botanicals are cropping up in growing numbers of skincare products. Are you ready to field patient questions? 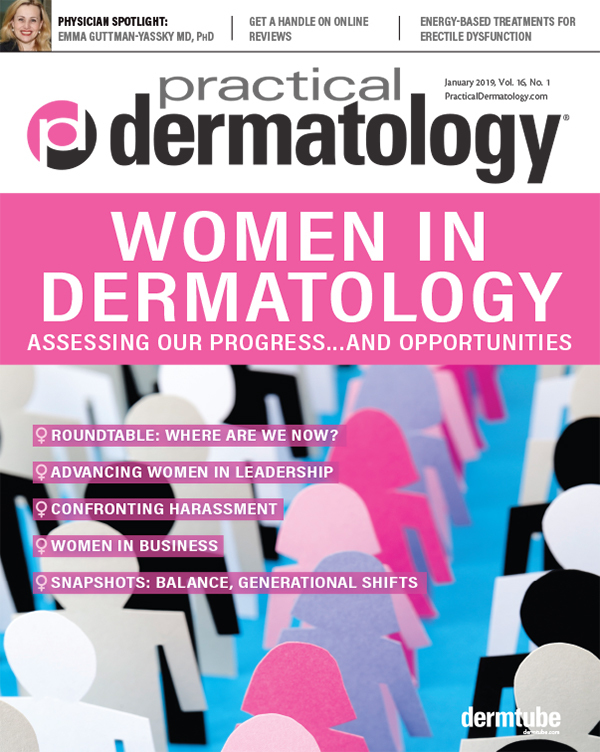 Exploring the role of physician assistants in cosmetic dermatology. In order to ensure correct billing—and reimbursements—it is important to understand incident to policies. 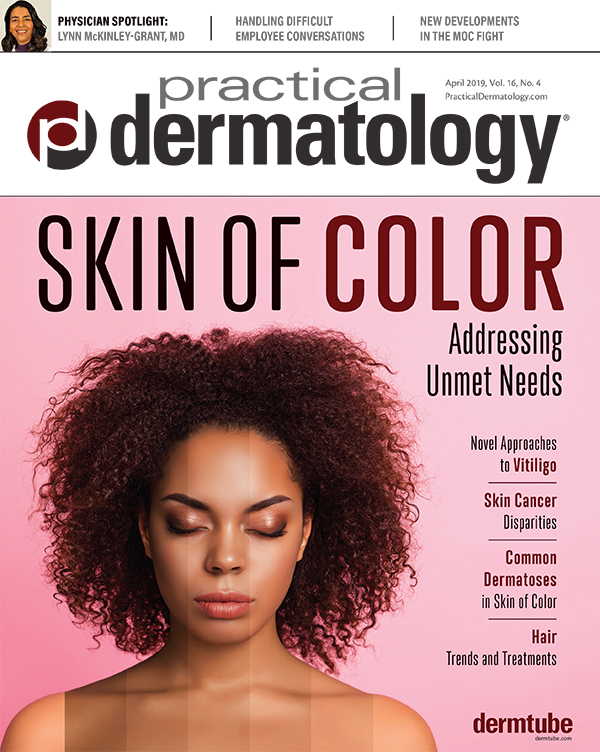 As skin of color patients proliferate, demand for pigment treatments will soar. 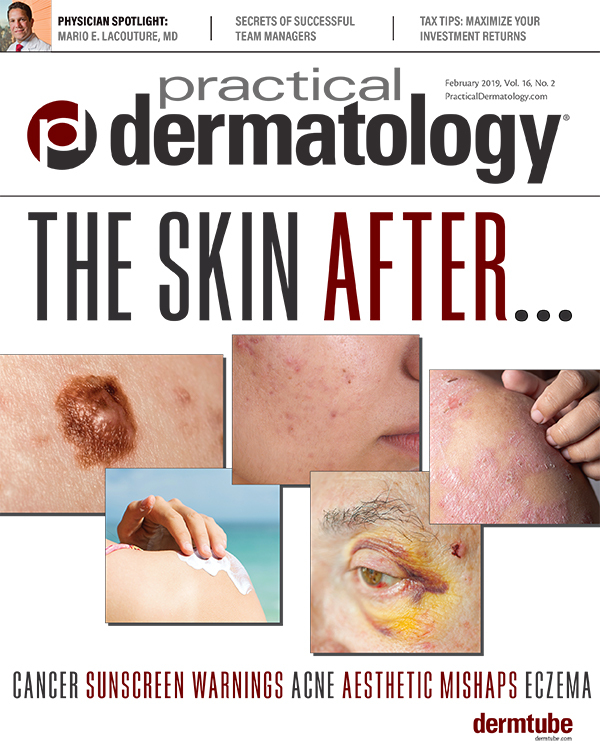 An overview of changes that may impact dermatologists and their practices.